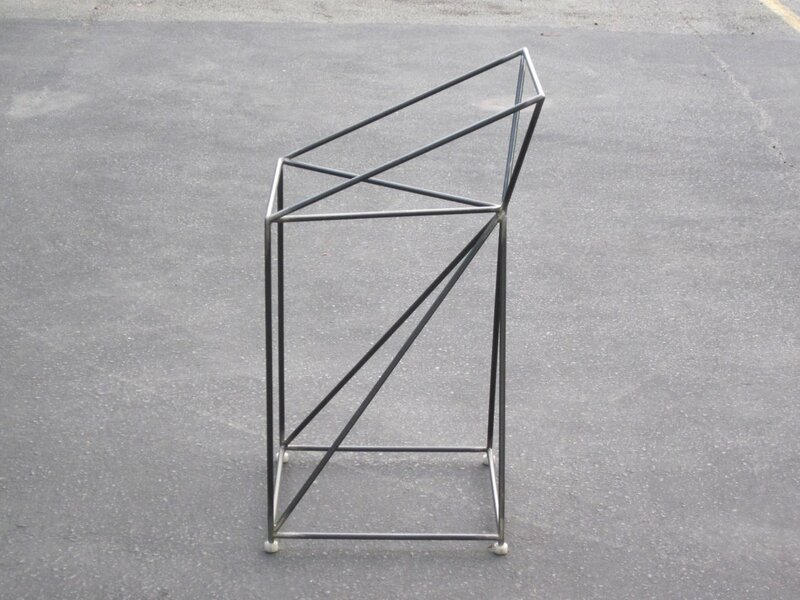 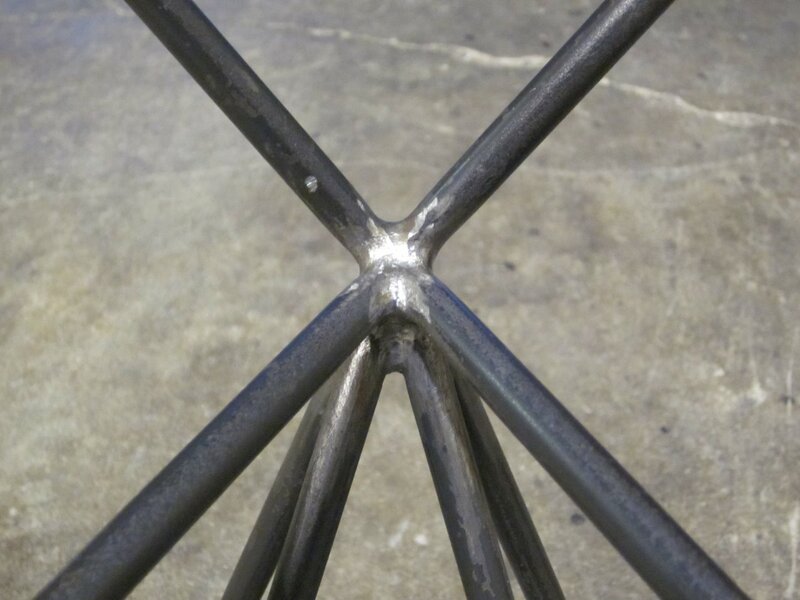 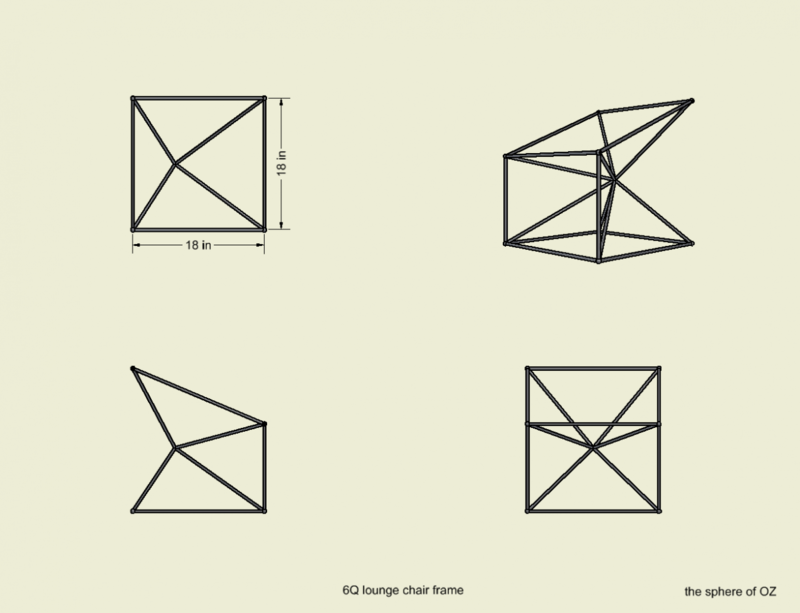 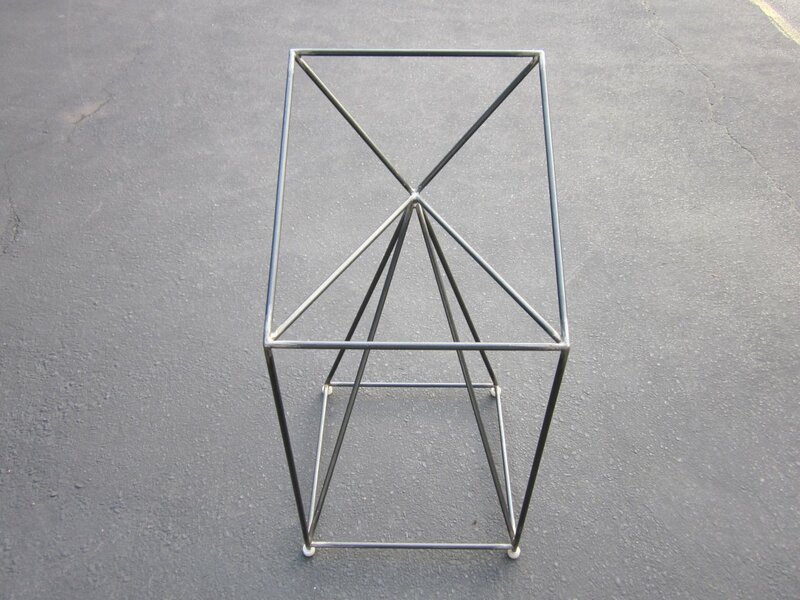 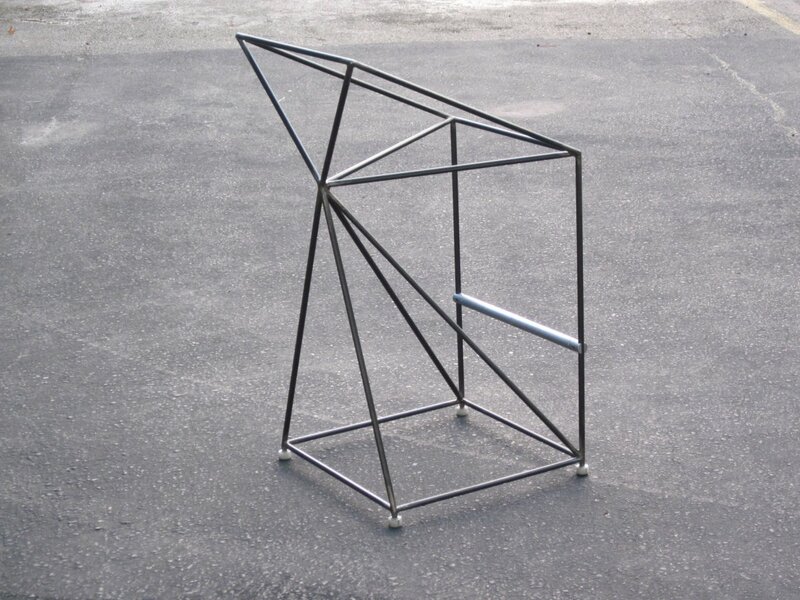 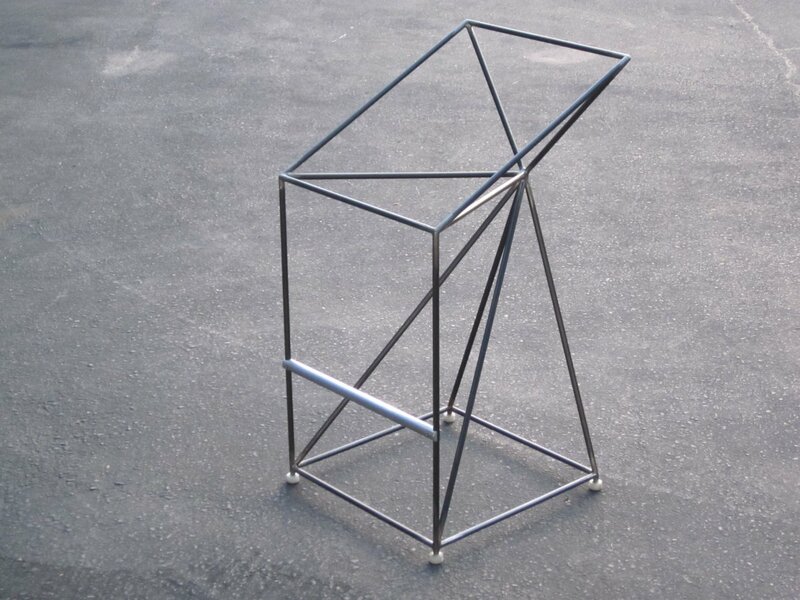 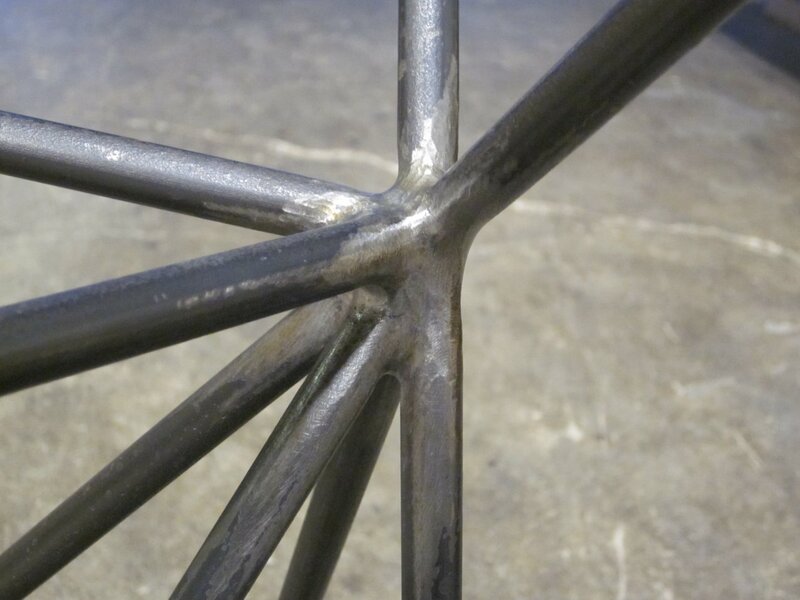 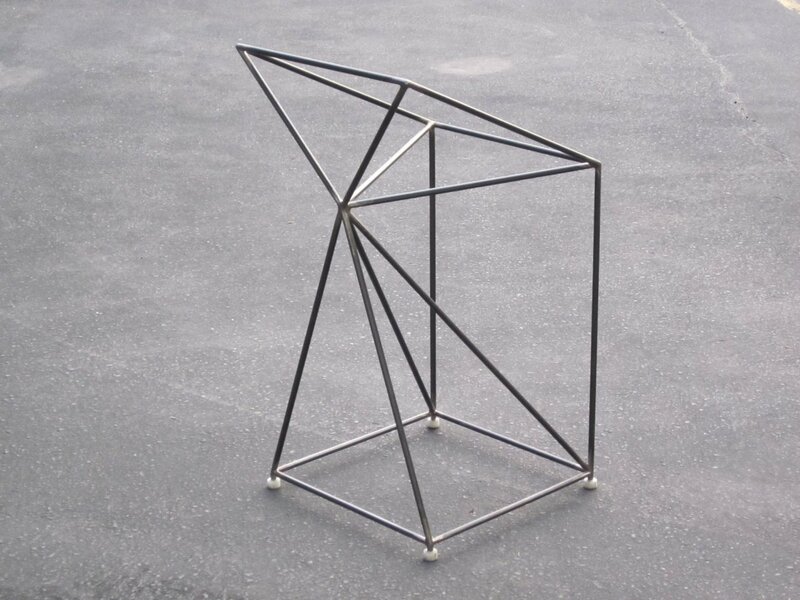 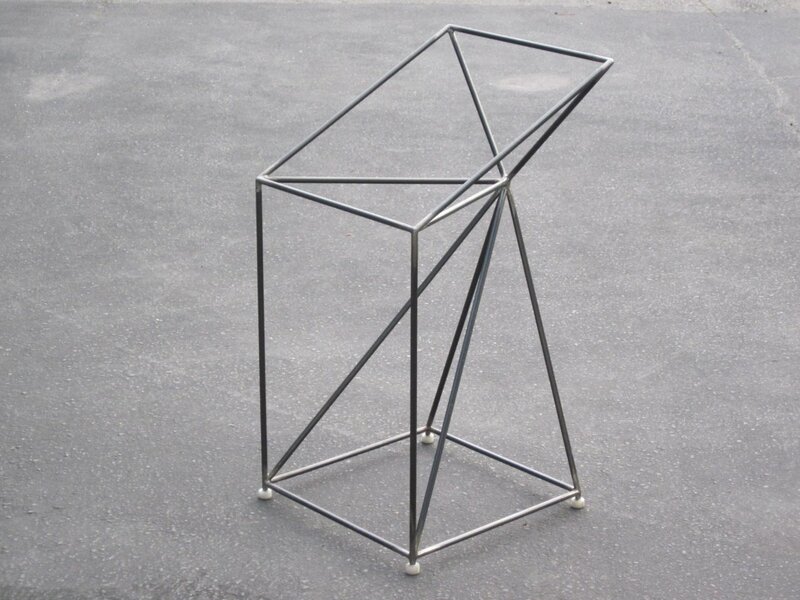 The essence of my chair is a lithe, intrinsically strong steel space frame conceived as an eminently functional sculpture. 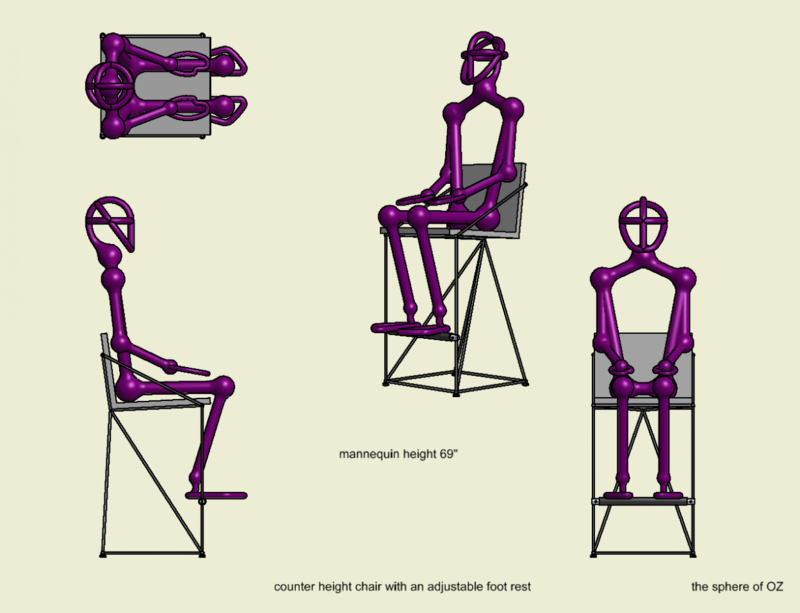 Realized in a dining, lounge or a counter height chair sizes it will accept seats, back, arm and foot rests of varied forms and materials. 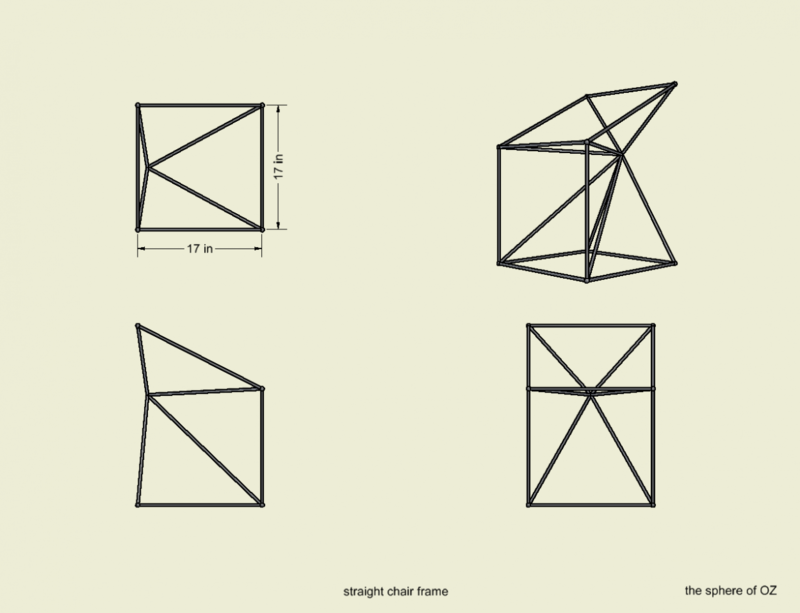 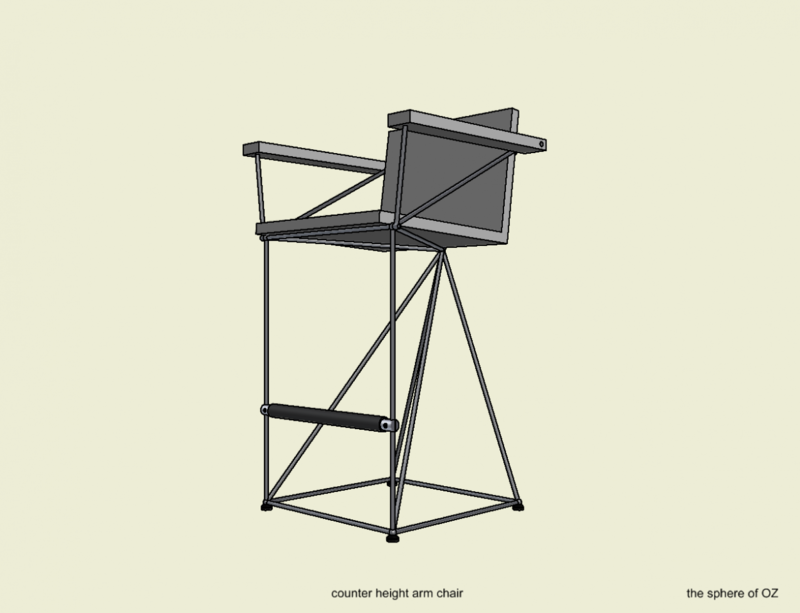 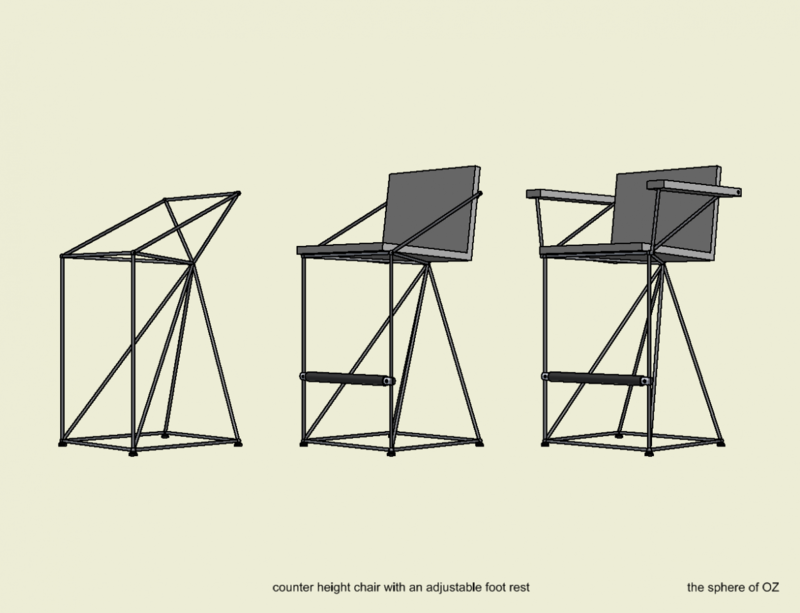 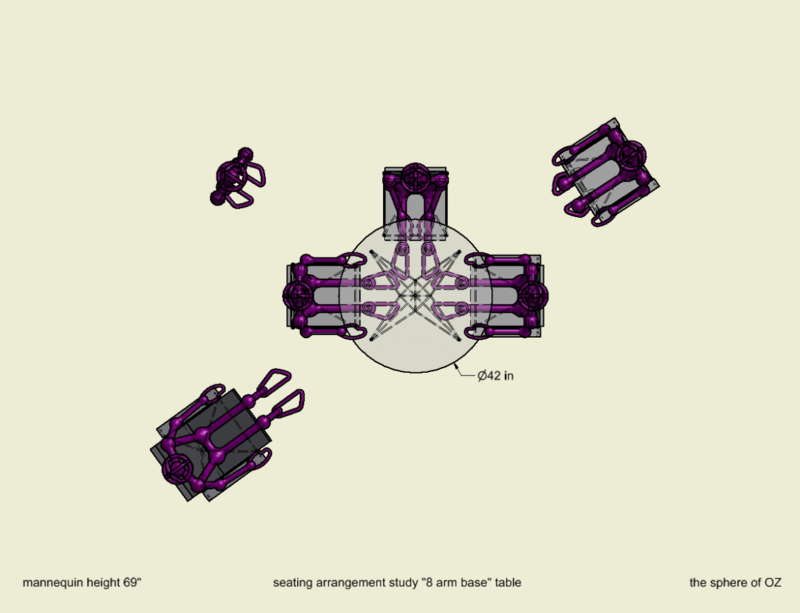 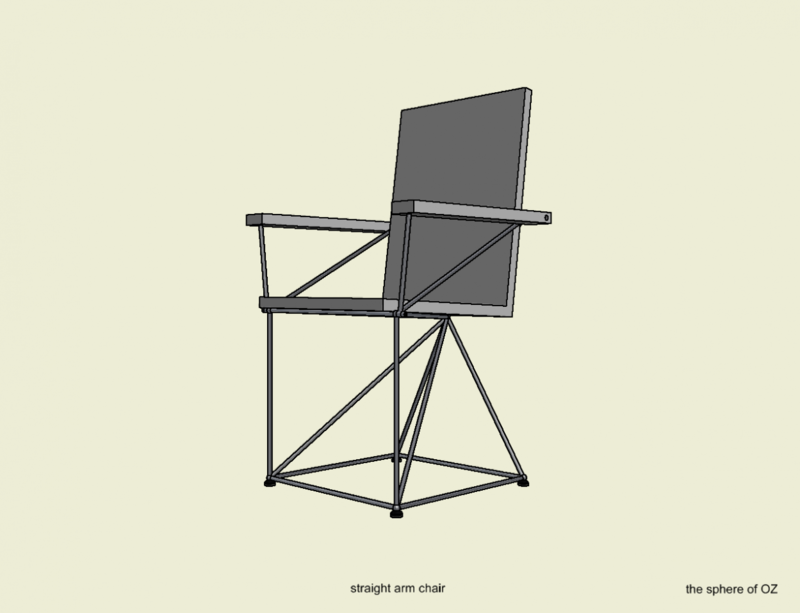 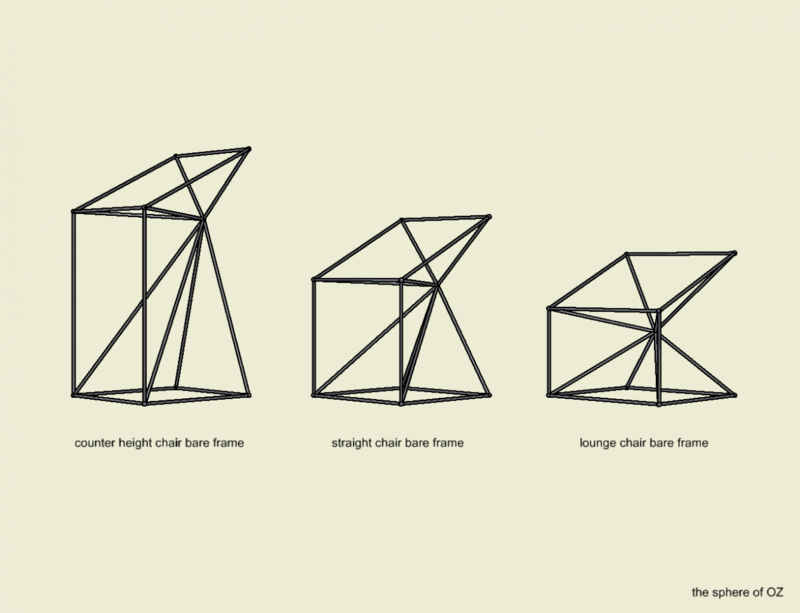 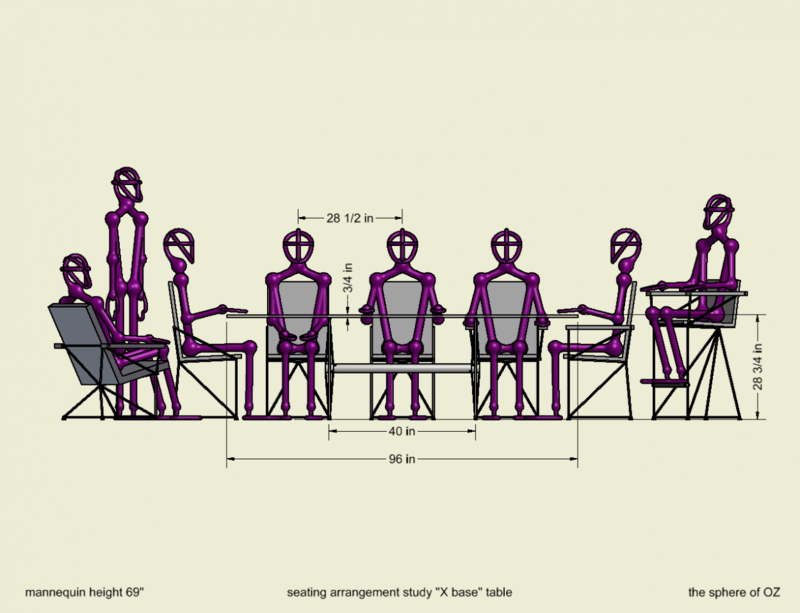 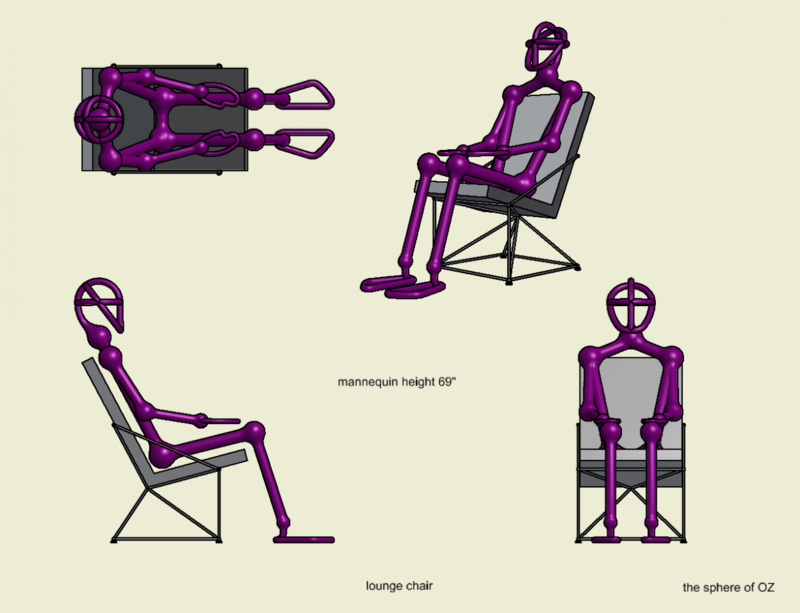 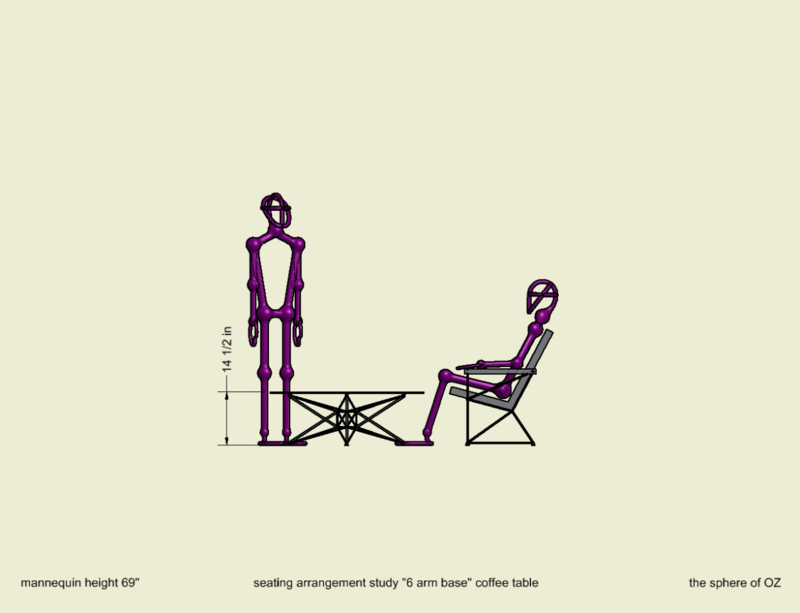 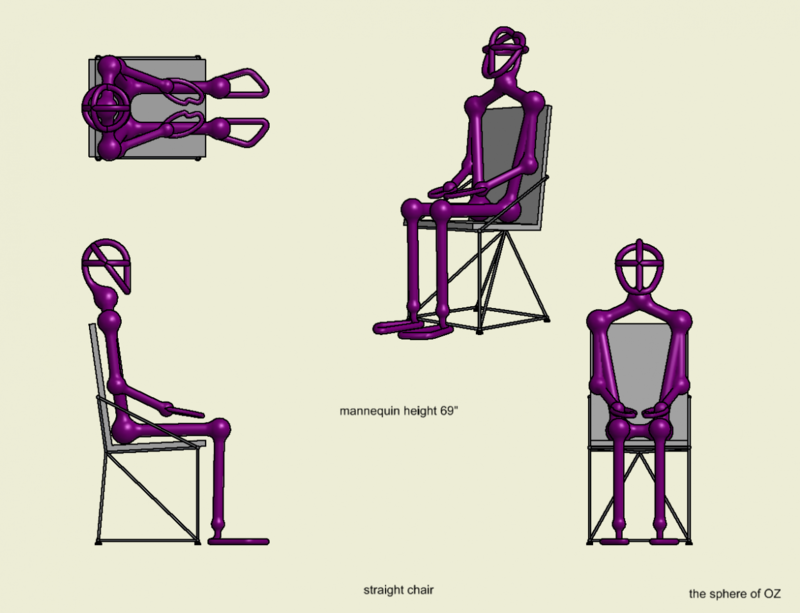 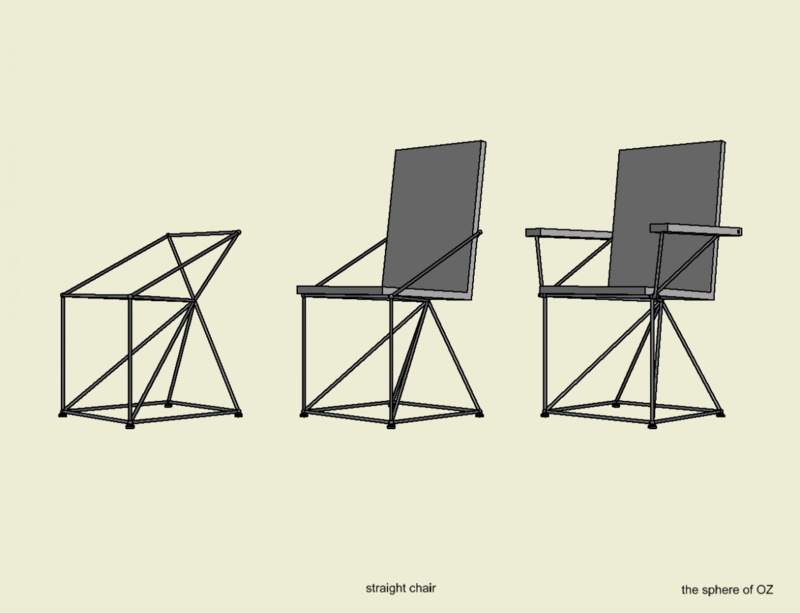 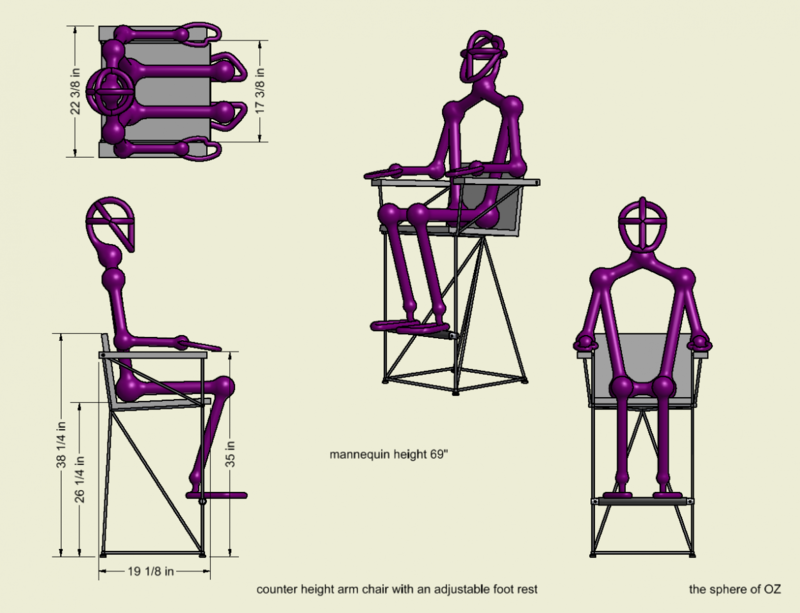 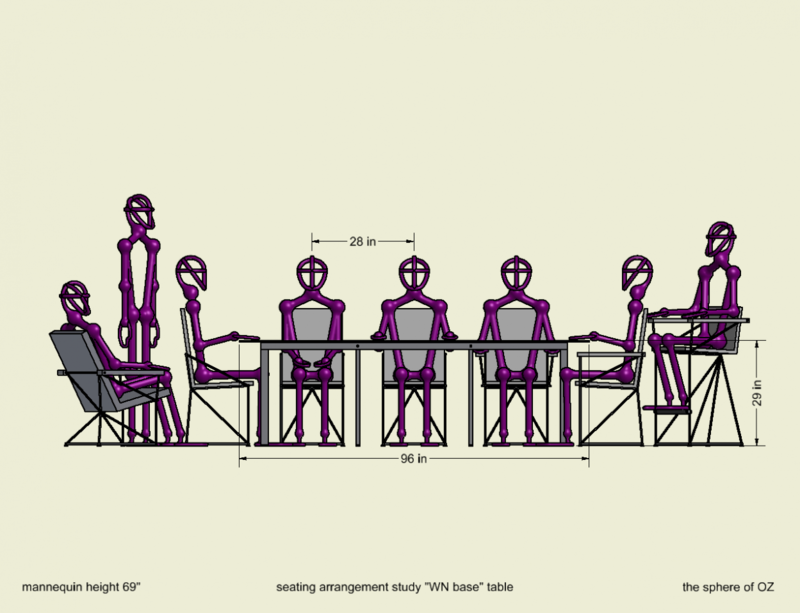 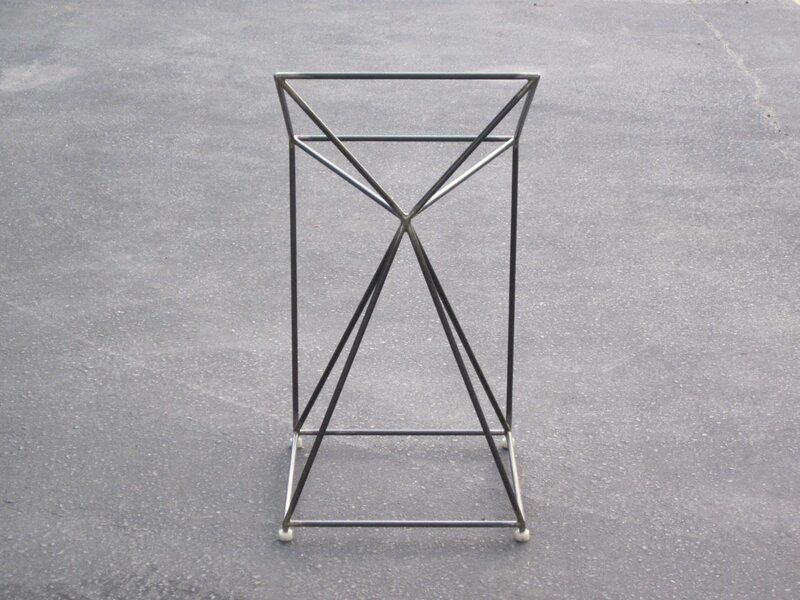 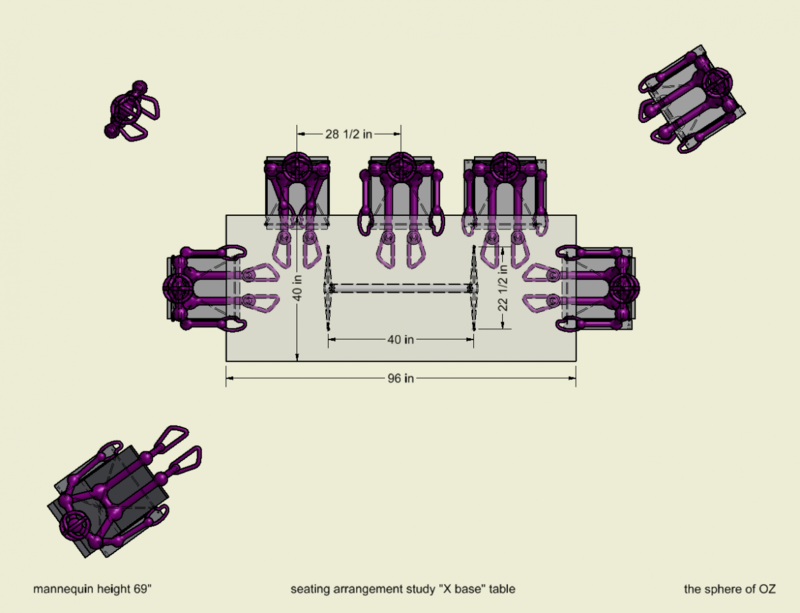 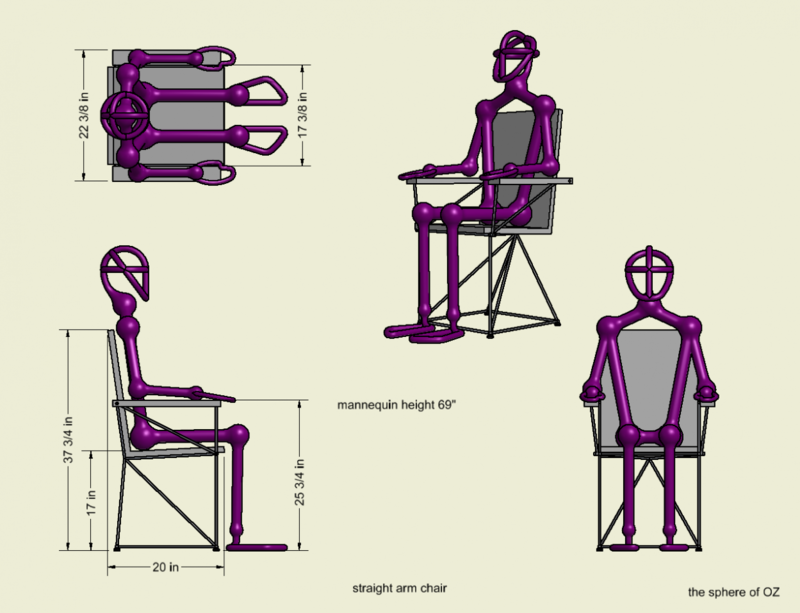 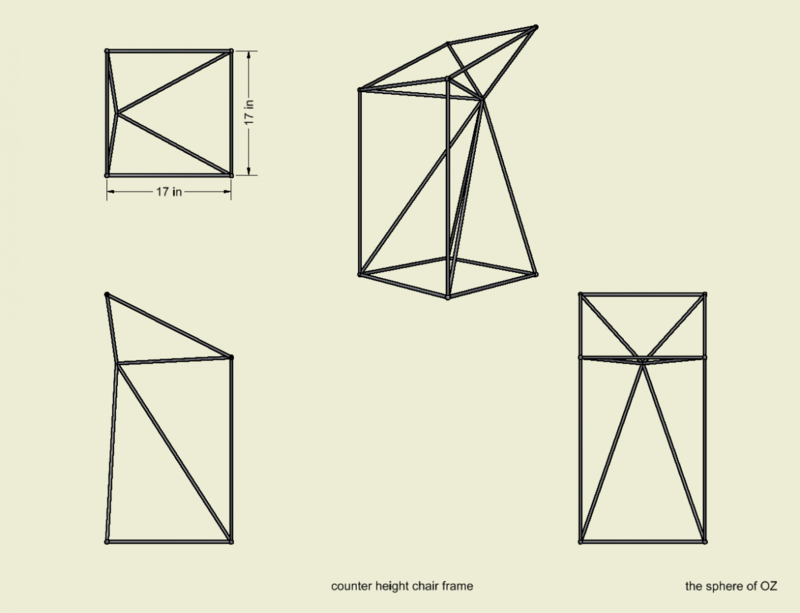 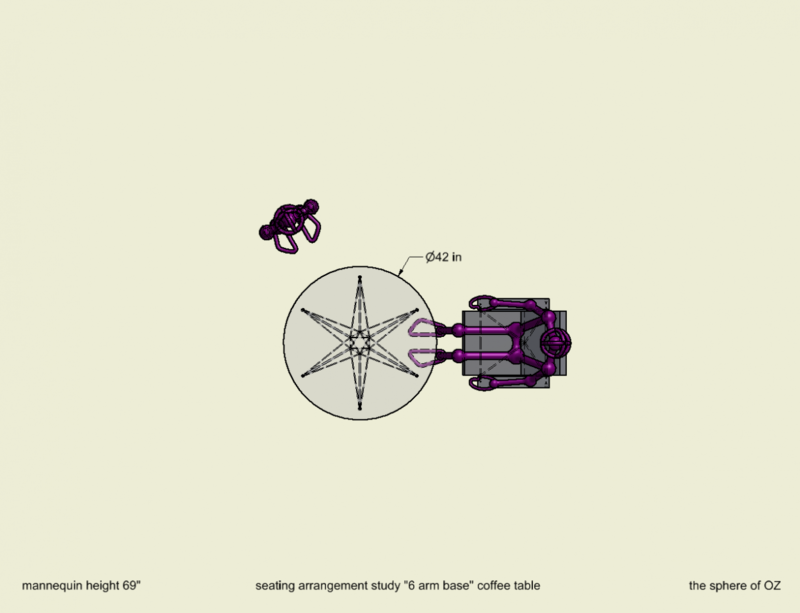 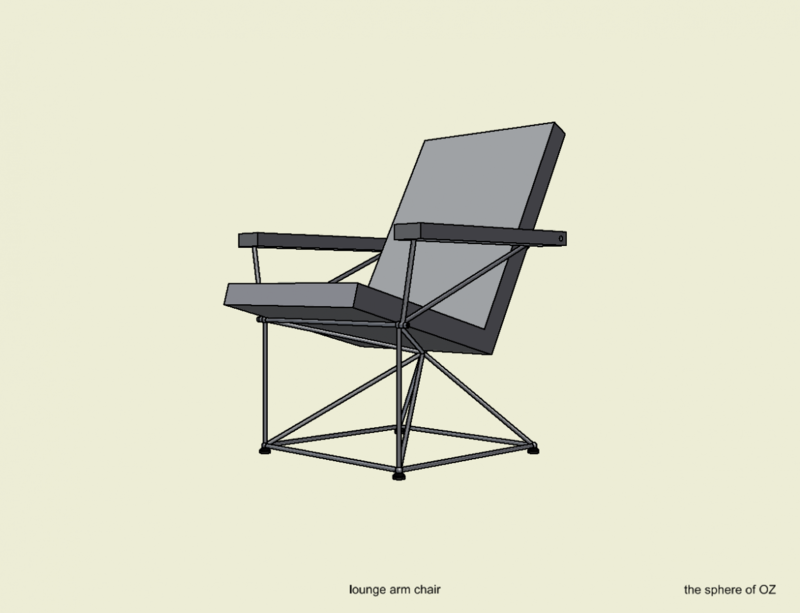 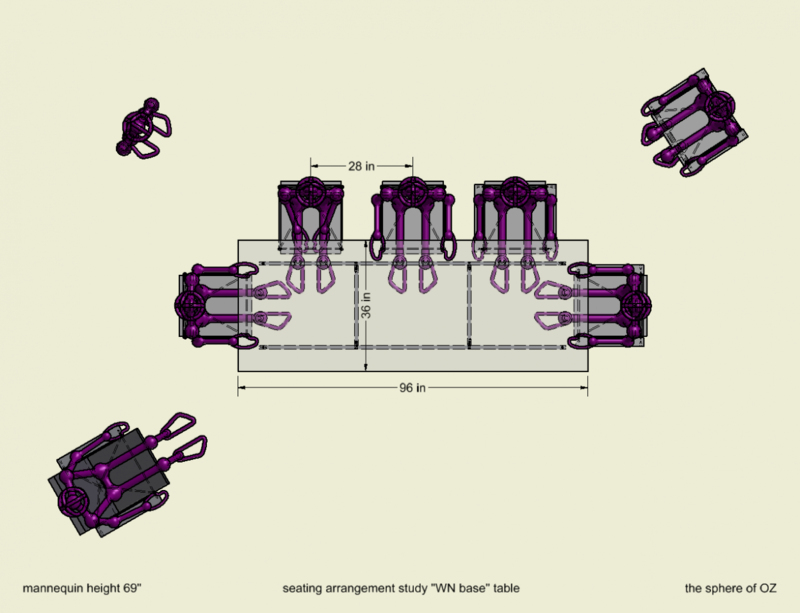 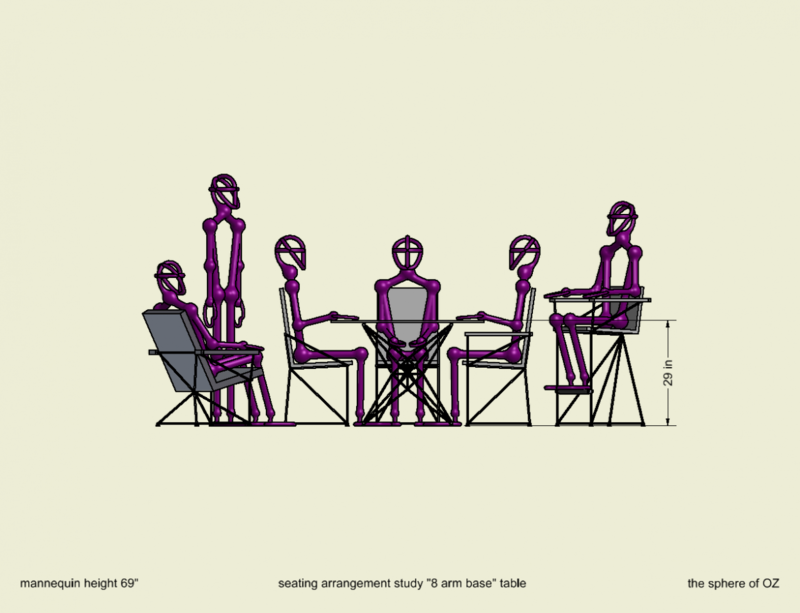 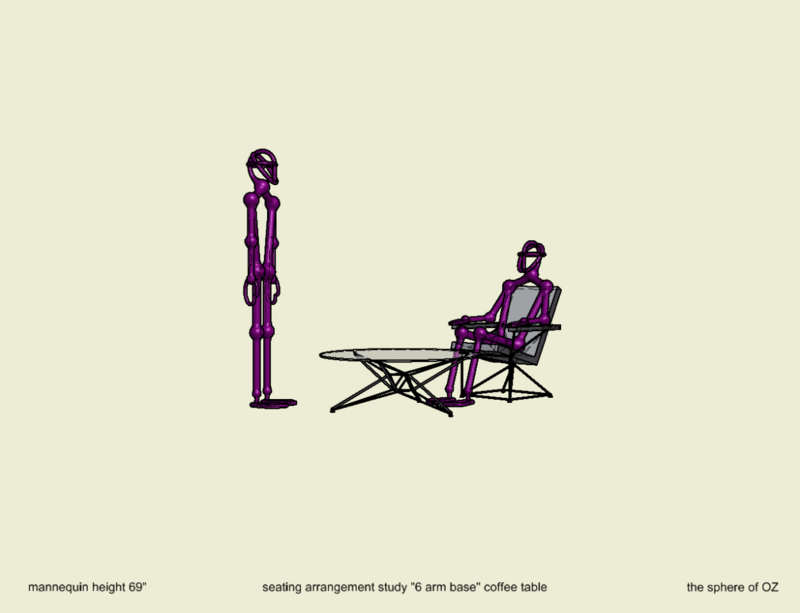 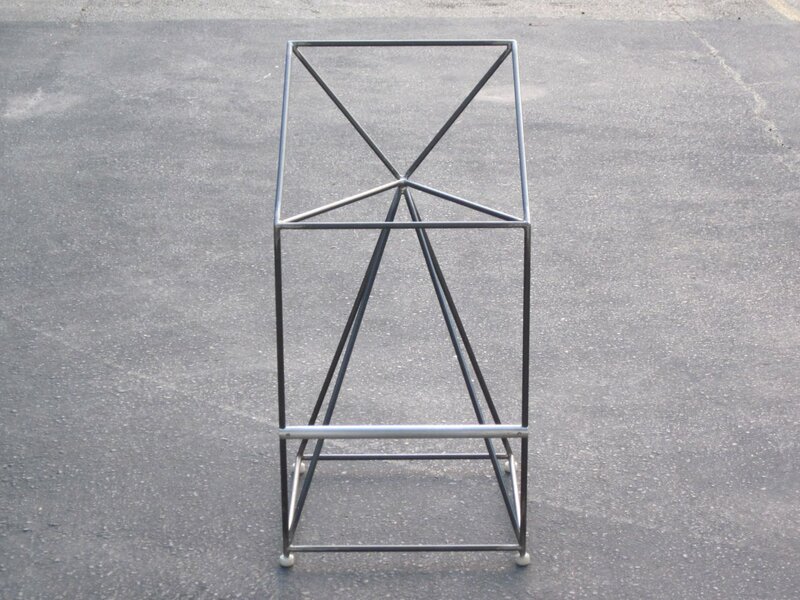 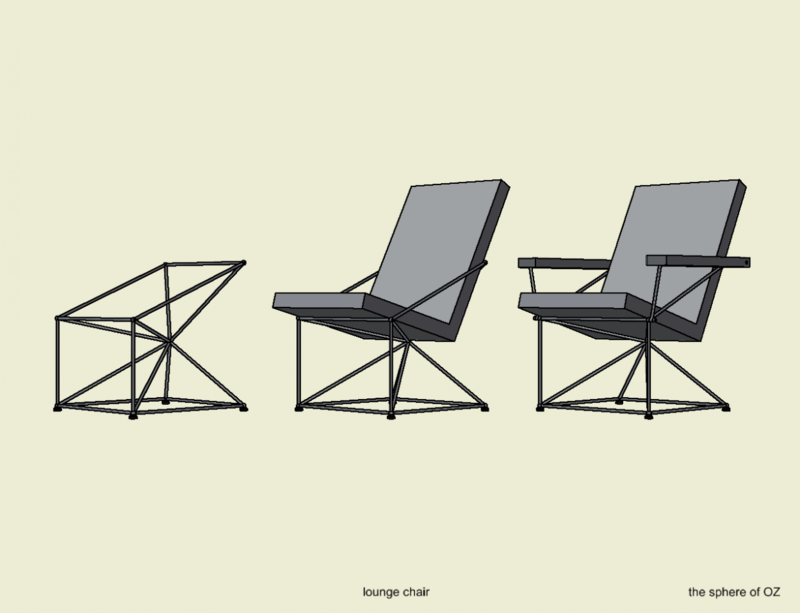 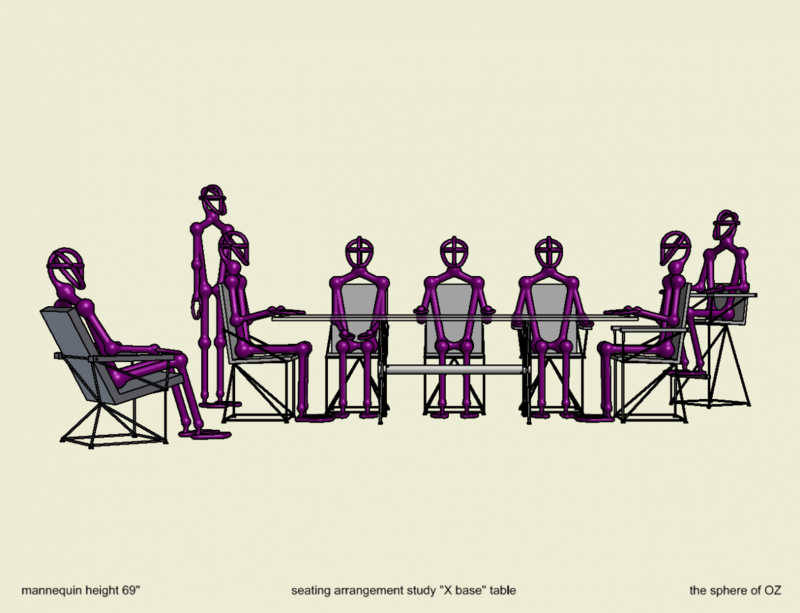 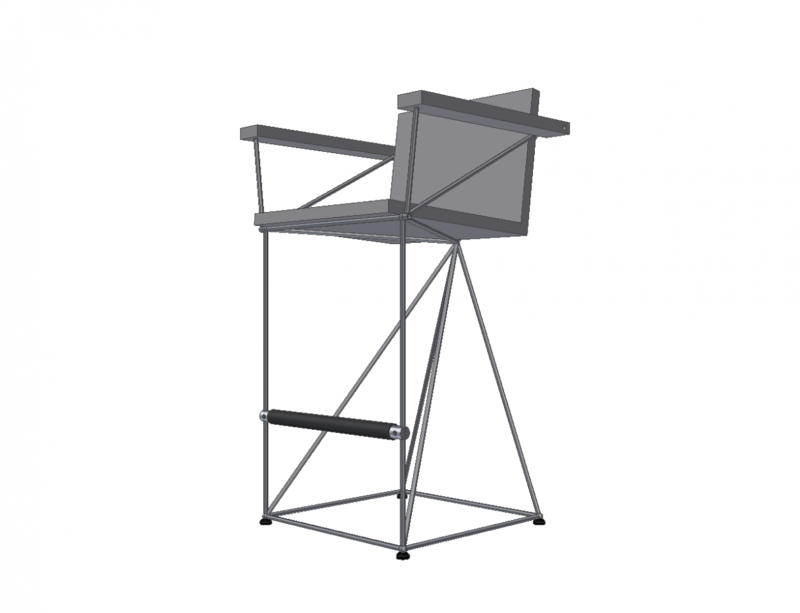 A study of a counter height chair frame with a height adjustable foot rest.